Add some flair to your fridge. Don't compromise yourself. You are all you've got! 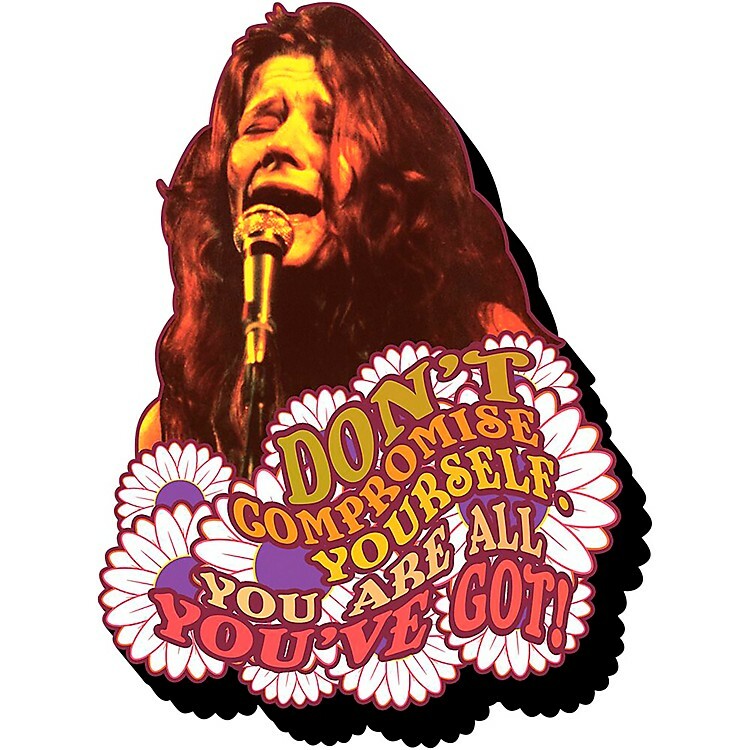 Janis is right, put this Janis Joplin Get It Funky Chunky Magnet on your fridge. This isn't your run-of-the-mill magnet. It's wooden, it's laser die cut, and it's chunky. Measures about 4" tall x 3" wide.